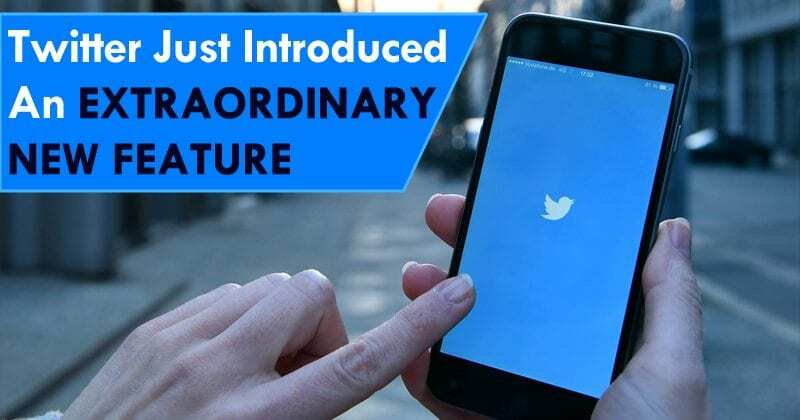 Under the premise of continuing to provide all its users with alternatives that allow them to improve their social network platform experience, now Twitter developers have begun testing an extraordinary new feature, which will help Twitter to attract more and more users to its platform. Under the premise of continuing to provide users with alternatives that allow them to improve their social platform experience, Twitter developers have begun testing a new feature that will allow all its users to archive some “tweets” or publications on the microblogging site for later reading. If there is something that we can not deny to Twitter and its managers, it is that they are looking for alternatives so that their most loyal users continue to stay on the platform, improve their experience of use and, again, become an interesting social network that attracts to new people. For example, in recent months we have seen how it has completely redesigned the interface of all its platforms (mobile and the desktop version) and, a few days ago, some users have had the possibility to extend their number of characters to 280, extending the limit imposed from the beginning of the social network. And now, we find the news that the microblogging social network, Twitter is developing a function to be able to archive publications or “tweets”, so that they can be read on a later occasion. The data has emerged from Jesar Shah, the Product Manager of the firm, who has revealed in his profile a GIF which shows an “initial prototype” after the first week of development, and reflects how the mechanics of this new function works. As you can see, each “tweet” incorporates a menu in the back, which includes the option ‘Add to bookmarks’, the complete list of saved publications can be viewed within the user profile options. Similarly, Shah has asked its followers to spread the label #SaveForLater, so that other users can provide suggestions to improve the new functionality. Undoubtedly, this new function will help many social network users to archive some publications that they consider important and are marked for a later reading, preventing them from being lost in the Timeline and highlighting them from others.